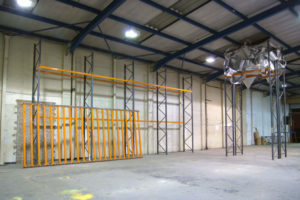 £11m Edinburgh Printmakers site to open with site specific work by German artist Thomas Kilpper Established in 1967 as the first open access print studio in the UK, the arts charity specialising in printmaking has moved to its new home at Castle Mills, Dundee Street, the former headquarters of the North British Rubber Company. 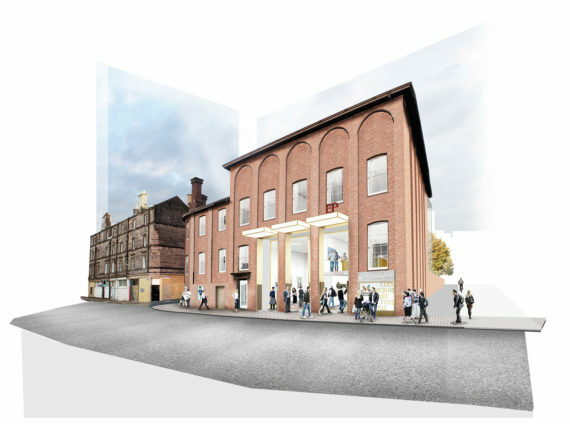 The relocation will make Edinburgh Printmakers one of the largest printmaking facilities for artists in Europe, with the new building being 2194m2 compared to the 939m2 of its former base at Union Street. For its inaugural exhibition, opening 27 April, German installation artist Thomas Kilpper will cover the entire gallery floor with rubber, creating a giant floor-based printing template. He will then carve portraits of people who lived and worked on the site and those that will work in the building in the future. 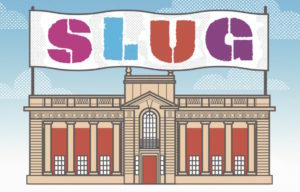 He added that Kilpper’s exhibition will reflect the history of the building through his chosen material and portray a view of politics relevant today to mark this moment in history. Edinburgh Printmakers will also launch its programme with a presentation of original prints by Scottish artist Callum Innes, who is also the organisation’s artist patron. A City of Edinburgh Council building, the conversion of Castle Mills began in 2012 and is part of the Council’s redevelopment plans for the area of Fountainbridge. It has been supported by the Fountainbridge Canalside Initiative (FCI) as well as the surrounding businesses. 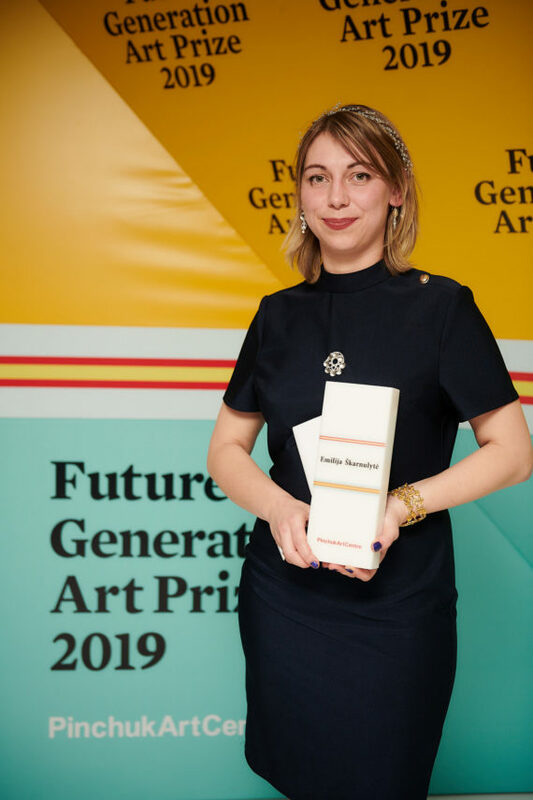 Emilija Škarnulytė announced as winner of the Future Generation Art Prize 2019 Lithuanian artist known for working primarily with film wins the fifth edition of the global art prize for artists under 35. Established by the Victor Pinchuk Foundation in 2009, the winner receives a total of $100,000 USD – $60,000 as a cash prize, and $40,000 to help fund their artistic practice. Škarnulytė’s winning work, t 1 ⁄ 2, was described as a video expanding into a multi-dimentional experience. It was selected by a jury including: Pablo León de la Barra, curator at large, Latin America, Solomon R Guggenheim Museum and Foundation, New York; Björn Geldhof, artistic director, PinchukArtCentre, Kyiv; Gabi Ngcobo, curator, 10th Berlin Biennale; Tim Marlow, artistic director, Royal Academy of Arts, London; and Hoor Al Qasimi, president, Sharjah Art Foundation and International Biennial Association. In addition to the main prize, $20,000 was awarded between Special Prize winners Gabrielle Goliath (South Africa) and Cooking Sections (UK). The shortlisted artists will take part in the ‘Future Generation Art Prize 2019 @ Venice’ group exhibition organised by the PinchukArtCentre as an official Collateral Event of the 58th Venice Biennale at Palazzo Ca’ Tron. 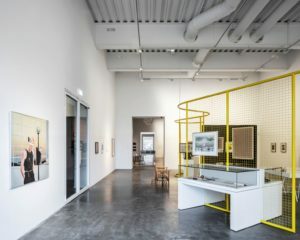 Škarnulytė will present a solo show at the PinchukArtCentre in Kyiv, in 2020. Van Gogh exhibition opens after Tate gives assurances to Dutch galleries that loaned works would not get stuck in chaotic post-Brexit UK As the Guardian reveals, the British and Dutch governments were both enlisted to assure lenders that their works would not be subject to significant import taxes when they return to the EU if Britain leaves with no deal. The European commission circulated new guidance on customs rules, just a fortnight before the exhibition opened, in order to allay fears. The Van Gogh show’s opening on 27 March was just two days before Britain was originally scheduled to leave the EU. Paintings loaned before Brexit but returning after it can be treated as ‘returned goods’, the guidelines state, and are therefore subject to ‘total relief’ from import taxes.